Maybe they should've outsourced development to the community. - the fanbase is reasonably patient, and fixing the issues on PS4 will probably calm them down. But no, in all honesty, it realistically will probably see exactly the support Matsumoto said he wanted but nothing afterwards; so basically about a year of support; 4 months with the DLC, another 8 with free updates. I think that, once the time is almost up, if they have any plans to open up the game for officially-supported modification, that will be when they do it. Sounds like a legal nightmare for Spike. Best they can/should do is give the community access to the tools for making/uploading moves and other assets, then ensure it all works properly with Steam and Fpwnet. Im half-jokingly waiting for the outside-Japan release to sound like Nixon's election in Futurama. "FPW sales are not looking good in Japan, this could go awry. FPW is now going on sale abroad--and will end with over 3x their production value." Guess we'll see. Im just happy we got a new game. It seems like they put high importance on the Japanese market. That they could get the franchise back to pre-Returns sales numbers and get Japanese players on board with the PC release, which sounds silly since Japanese PC players are a small market that focus on foreign releases they can't get on console. 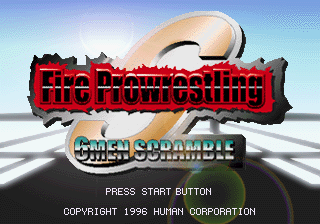 That failed but hopefully the US/EU numbers will prove that there's still life in Fire Pro. I was thinking about that, Crippler. Ads were on the canvas and all over the backstage press area, of course. 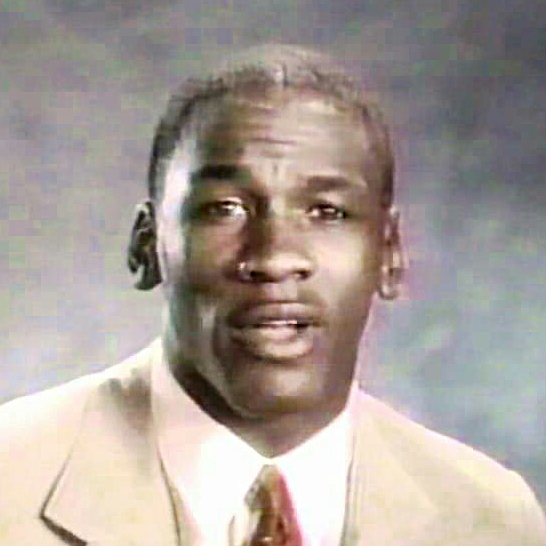 I wonder if they ran the commercial on-screen, inside the buildings? Die-hards and first-week buyers will be patient, of course, but, if the reviews in the US/UK/EU start to even remotely resemble those in Asia right now, hyperbolic though they may be, it's going to stop completely dead anyone who was even slightly considering giving it a chance from spending full-retail price on this. One of the blessing with the game on PC now is that the community can carry the game forward with content and updates. In a sense, this is what we all did with Returns, but now it's that much easier to update rosters alongside all of the additional stuff PC allows us to do with ring creation, movesets, etc. I often see World as a "platform" and less so a game, and by this I mean it gets updates from the developer and community that expand, refine, and evolve other existing features of the game. The only reason the season pass is not printing money for them already is because they're taking their sweet asfuyiufufing time with the Steam version - had they released at least the pre-sale the profits would be raining down in their heads right now. Overseas sales do not justify the game enough? I mean, i know pc gaming is niche and everything else but haven't we gave enough support for them to push forward? To at least show that we care? We literally bought and played the game when it was just a open beta, we endured way more problems than the japanese crowd is enduring right now and we're still standing here ready to give them our money as soon the season pass comes out. I know their focus is the japanese base, but the game did not sell itself. Yeah they were working hard to port the game over, but had to rush it to get it out of the door, maybe two more months would be enough to stabilize the thing, but a deadline is a deadline. Staying close to Yakuza is a very good thing though. If the current state of the game is a threat to its future - they will probably be quick in trying to fix it. Although saying the game has "no future" is being too harsh since they have a whole season of patches to work with. I could say more stuff but as gaming evolved we all became used with games coming wonky right after their launch, japan might not be so lenient though. 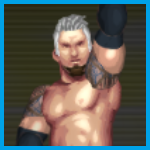 Fire Pro World on PC could have been the last one published by Spike and that would have been fine because eventually, we will have modded it so much that it will be like a brand new game, by Fire Pro standards. I can see somebody do a new UI, make new menu music etc for it someday. This will live forever. This will be ours to play with as we please sooner than later. 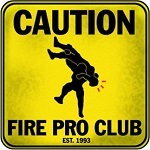 Firepromoter NEEDS to come out. That's the only thing that I need from them from a long-term replayability through modding stand-point. Just like Fighting Road offers a frame to mod, FirePromoter does too. I want very little sizzle from Spike, just a lot of tools and bases that our guys can expand on. It WILL come out, they've already released the friggin season pass, is not like they can turn back now - but youre right in your way of thinking about Fire Pro World - this game is already timeless. We should pester them towards the end of Fire Pro World run to release their devtools so we can play around and put the creations in the workshop.